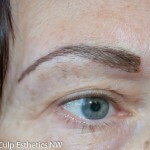 Tattooing Freckles – don’t go there! Every once in awhile I get a call about tattooing freckles. It seems there is a technician out there who is promoting this. They are probably pretty new to the industry and need guidance from an experienced mentor. Sometimes in our rush to make clients happy, we make poor decisions that can lead to long term issues. Your face is constantly exposed to UVA rays even wearing SPF. This causes pigment – especially brown colors to fade. 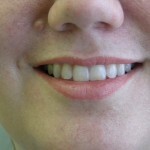 Even if your technician can initially get a close color to the freckles you have, it won’t hold. The only way to protect the color would be to wear a bag over your head… a look most of us wouldn’t consider. Won’t it fade if I don’t like it? So you say, well let’s try it and it’s okay if it fades off. Tattoos take years or even decades to completely fade away. Once done, you are stuck with it. Attempts at removal can leave you with pale or even white spots on your skin. This is due to the destruction of melanocytes in the process of the removal. Also, keep in mind freckles are sun damage. They might be cute on a kid, but they age the adult. They also increase your risks of them becoming an unsightly skin lesion.If tattooed, they may make it more difficult for a physician to identify a possible cancer. There are some nice semi-permanent – last all day, makeup pens that you can much more safely use to darken freckles if you like that look. Go with one of these to prevent your self a problem down the road. 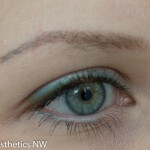 Oregon is one of, if not THE strictest in their training requirements for cosmetic and artistic tattoo technicians. There are strict requirements for training, which is actually outlined in the rules and must be followed by all schools. It requires all schools to teach 210 hours of theory and practice before allowing students to work on the public. Then they must complete 160 hours of supervised hands on training on live models including at least 50 completed procedures. After this they must take a state administered exam to get their certificate that allows them to work. But it doesn’t stop here. They are required to take 10 hours of continuing education every year PLUS they must keep up annual training in blood borne pathogens and maintain their First Aid, CPR/AED certifications. Judith maintains all of this including attending national or international conferences 3-5 days per year to stay up with current industry changes and modifications. 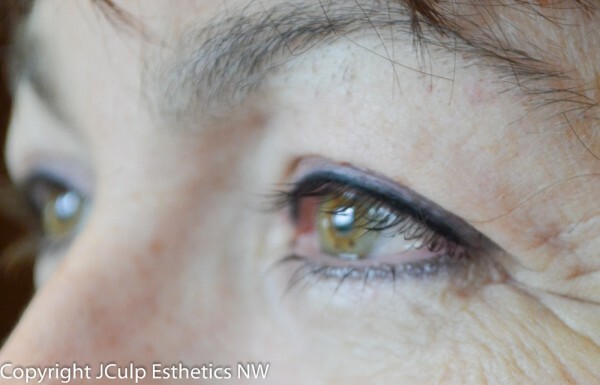 This allows her to bring the very best experiences to her clients both in Portland at Red Lotus Skin Care and at her clinic in Eugene, Esthetics NW.